Kolkata : Two teachers, arrested in connection with the alleged sexual abuse of a four-year-old city school girl, were on Monday sent to police custody till December 15, even as Chief Minister Mamata Banerjee said the entire teaching community should not be blamed for the acts of "some bad people". 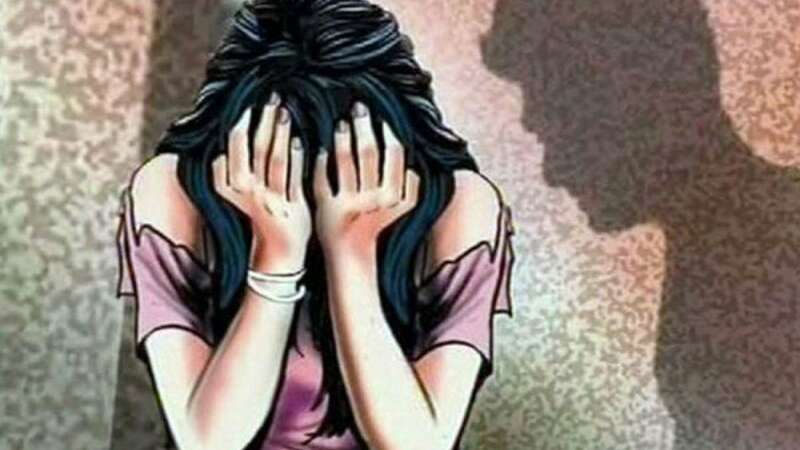 The two physical education teachers, Abhishek Roy and M. Mofizuddin of the high-profile G.D. Birla Centre For Education, were arrested on Friday, a day after the girl was admitted to hospital with her parents and doctors saying she was sexually abused. On Monday, the two were sent to police custody by a city court. "Earlier, the court gave two day remand till Monday when the two were produced before the city court. "Further, they were produced before the court today (Monday) and the court granted our submission to give police custody till December 15," the public prosecutor said. Meanwhile, Banerjee stood by the teaching community, but said action has to be taken against some "bad people". "It is an unfortunate incident. All condemn this. I do not think that for a particular teacher or for two teachers, everybody should be blamed. The teachers' community is not bad. There are some bad people and we have to take action against them," she said. Angry guardians have been protesting at the school in south Kolkata's Ranikuthi area since Friday morning after the incident came to light.They told the school to ensure security for the children by putting up CCTV cameras and demanded the Principal resign taking responsibility for the incident. The school has already sacked the two teachers and suspended classes for a indefinite period in the aftermath of the incident and the protests that followed.